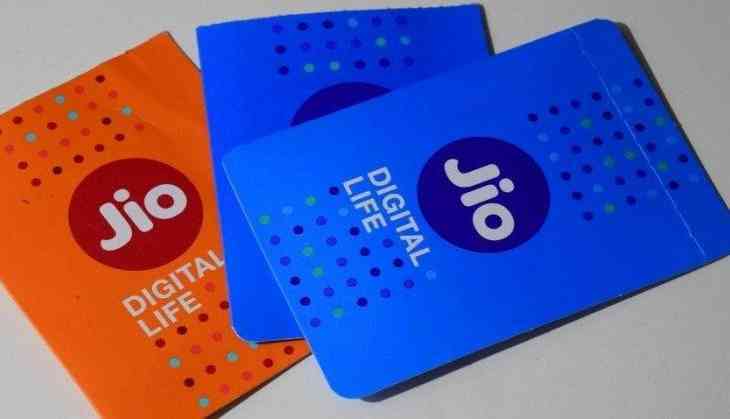 A wholly owned subsidiary of Reliance Industries, Jio has introduced two recharge under Happy New Year offer. Now users will get 1.2GB of data per day for just Rs. 199. Apart from this, unlimited calling and messaging facilities will also be given free. The validity of this plan is 28 days. At the company's second plan, the user will get 2GB of data daily. This means that the user will get 56GB data in this entire plan. Apart from this, unlimited calling and messaging will also be available. Users can use unlimited internet in both plans. This plan is priced at Rs 299 and its validity is also 28 days. The internet will remain unlimited after the daily limit is over, but the speed will be reduced to 128kbps. The validity of this plan is 28 days under which users will get unlimited internet and calling facilities. But there is a condition that users get only 0.15GB of high speed daily data. This means 4.20GB of data will be available in seven days. At the same time, the speed of the internet will decrease after the speed of the day. This gives the user a validity of 70 days. It offers up to 70 days of unlimited internet and calling facilities. But there is a condition that the user will get only 1GB of high speed daily data. At the same time, the speed of the internet will decrease after the speed of the day. The user has 84 days of unlimited internet and calling facility. But there is a condition that the user will get only 1GB of high speed daily data. At the same time, the speed of the internet will decrease after the speed of the day. In this, the user gets 49 days of unlimited internet and calling facility. But there is a condition that the user will get only 2GB of high speed daily data. At the same time, the speed of the internet will decrease after the speed of the day.